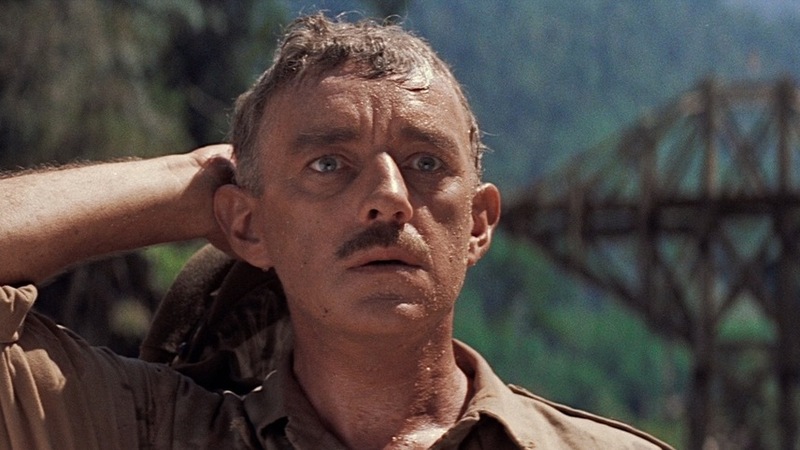 In this minisode, Tyler and Josh discuss the Best Picture of 1957, David Lean’s The Bridge on the River Kwai. 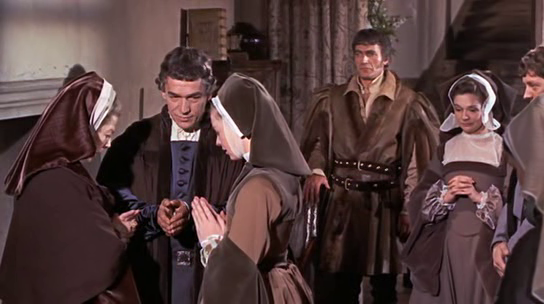 In this minisode, Tyler and Josh discuss Vincente Minnelli’s Gigi, the Best Picture of 1958. 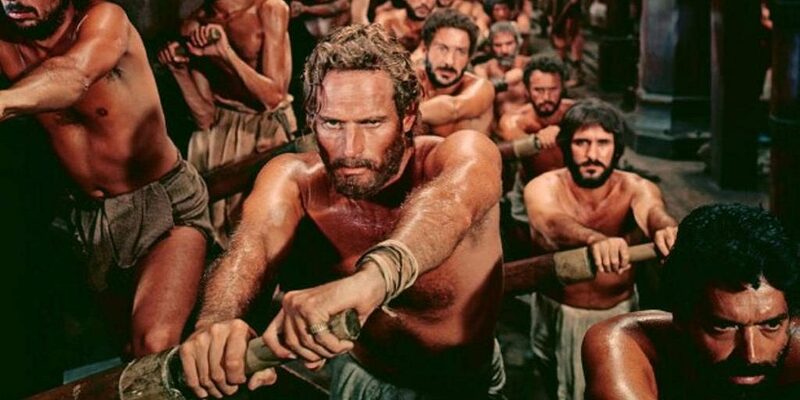 In this minisode, Tyler and Josh discuss William Wyler’s Ben-Hur, the Best Picture of 1959. Tyler and Josh discuss Billy Wilder’s The Apartment, winner of Best Picture of 1960. Please note, there is some slight audio distortion in this minisode. We apologize for the inconvenience. 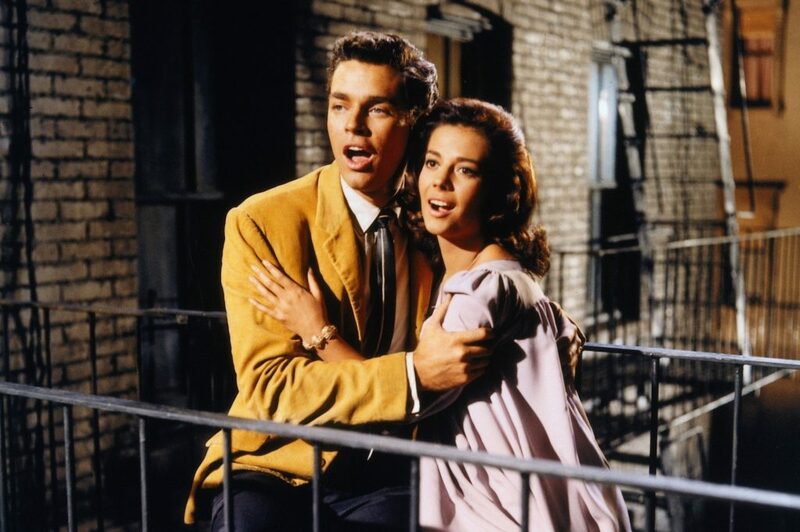 Tyler and Josh discuss the 1961 Best Picture, West Side Story. Please note, there is some slight audio distortion in this episode. Thanks for your patience. In this minisode, Tyler and Josh discuss David Lean’s Lawrence of Arabia, Best Picture of 1962. 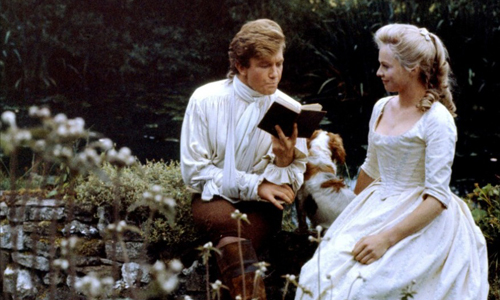 In this minisode, Tyler and Josh discuss the 1963 winner of Best Picture, Tom Jones. 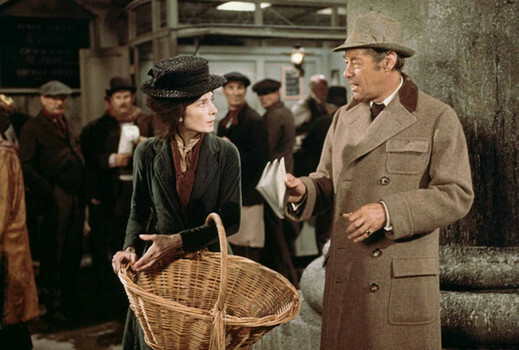 Tyler and Josh discuss George Cukor’s My Fair Lady, the winner of Best Picture for 1964. 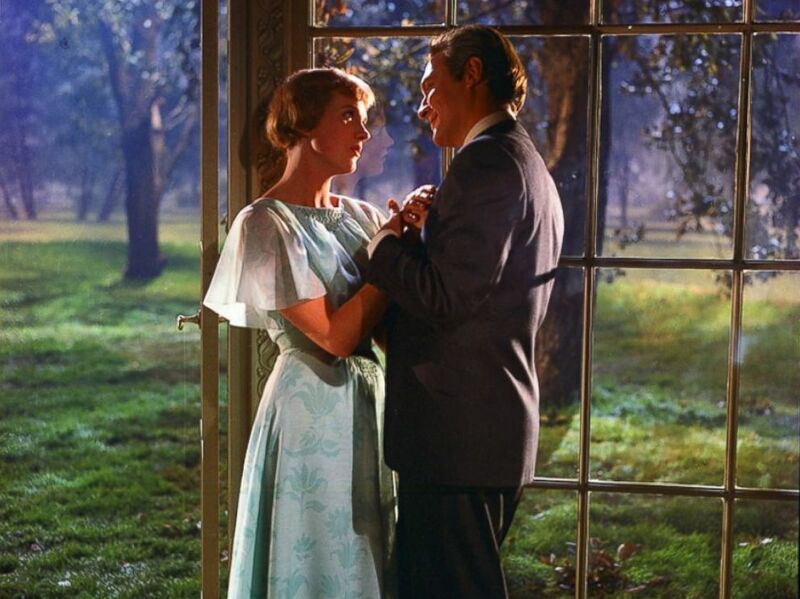 Tyler and Josh discuss Robert Wise’s The Sound of Music, Best Picture of 1965.